Reveal 9 prize amounts hidden behind the 9 diamonds and match three to win. If you find a diamond ring, you win the bonus prize! 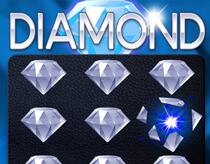 Delve into the Diamond world and reveal your 9 prize amounts. Uncover three matching amounts to win that prize, or find a diamond ring in the lock box to win a bonus! With prizes as brilliant as the diamonds, you won’t want to miss out! You have 9 diamonds and a bonus prize box to reveal. Every diamond will reveal a prize amount underneath. 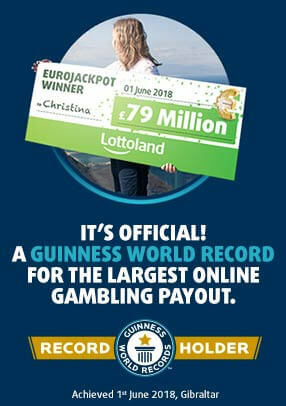 Reveal three matching prize amounts and win one of those amounts. Open the bonus prize box and, if a diamond ring is inside, win the corresponding prize.